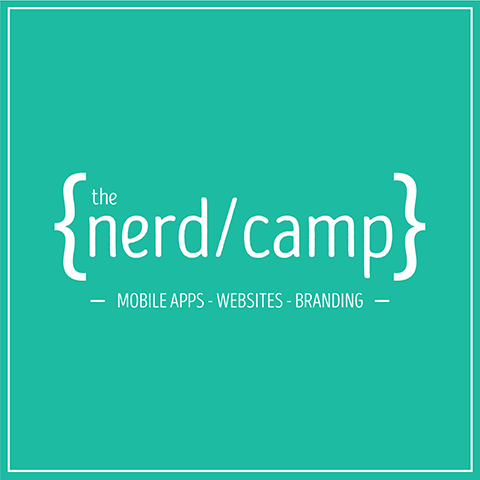 The Nerd Camp is a Software development & Social Media Marketing services company specializing in custom web based solutions, mobile applications, digital marketing, branding, UI/UX and graphics designing. Founded in 2014, The Nerd Camp has successfully delivered hundreds of software products, apps, and solutions to its clients using a proven agile/scrum development process. We offer a well-balanced blend of technology skills, domain knowledge, hands-on experience, effective methodology and passion for IT. We believe in working in partnership with our clients to understand their unique needs and working methods. In our experience, working together consistently results in creating intelligent solutions to meet our client’s evolving business demands. The Nerd Camp combines technical excellence with great customer service and value for money.